Your ultimate offshore fishing charter can be arranged to suit your needs. Depending on weather conditions and length of Fishing Charter our Fishing Adventures can take you to any number of our local Sunshine Coast reefs and destinations, including, Sunshine Reef, Jew Shoal, North Reef, Halls Reef, Chardon’s reef and the Barwon Banks. 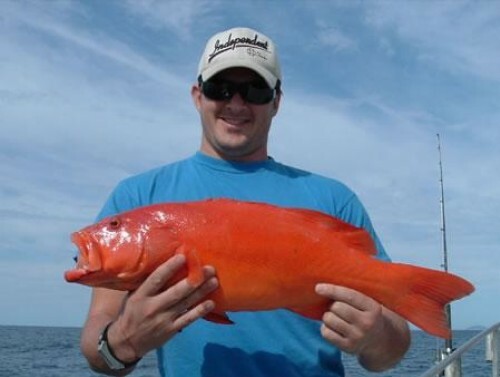 Our Offshore fishing charters target a wide variety of colorful and delicious eating local reef fish. An exciting range of speedy and cunning pelagic fish are often taken by floaters. Trolling sport or game fishing can be arranged by prior booking. The local sea-bed consists of many different areas and types of reefs. This allows our skippers to vary fishing depths and destinations to suit prevailing winds. We offer 1/2 day, 3/4 day and full day charters. Inclusions: All rods, bait, & tackle , the crew will clean & ice down your catch ready for you to take home Coaching from our friendly crew if required, All Trips include smoko or meals (BYO beer and wine) Courtesy pick-ups in Noosa and Tewantin area if required. 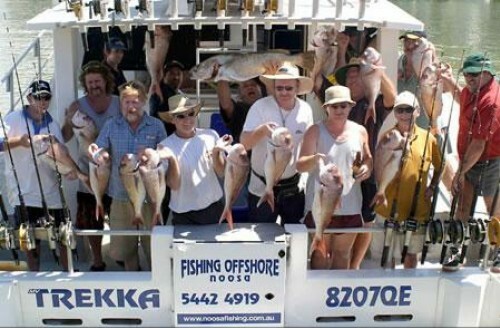 Fishing Offshore Noosa specialise in Reef fishing, Deep-sea and Game fishing off the coast of Noosa on the Sunshine Coast Queensland Australia. 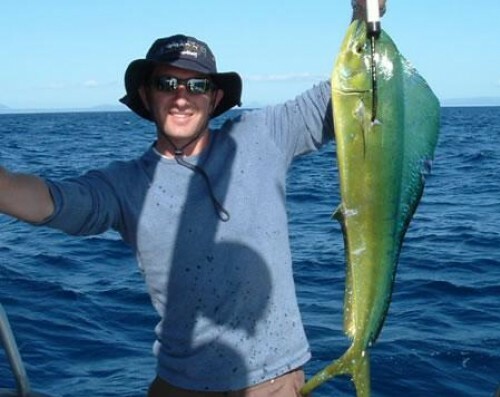 Our fishing charters and trips depart from the Noosa Marina at Tewantin. Fishing Offshore Noosa has years of local fishing knowledge combined with state of the art fish finding and navigational equipment to put you right in the action. All our vessels operate 7 days a week subject to weather conditions and minimum trip numbers. 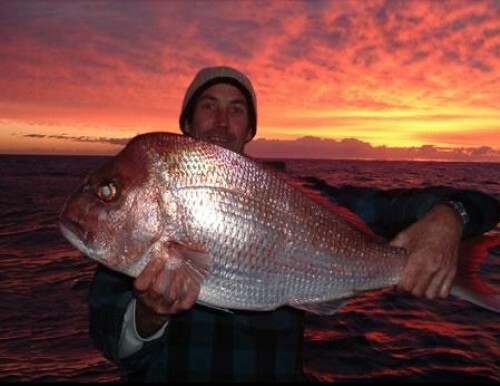 We offer half day, three quarter day, full day, overnight and extended fishing charters.